Coppell junior Nathan Hernandez dribbles upfield during a match against McKinney Boyd, at Buddy Echols Field. The Cowboys will play against Falcons tomorrow at 7:30 p.m. at Buddy Echols Field. After its 3-2 loss against the McKinney Boyd, the Coppell boys soccer team is looking to end its preseason strong in its last match this Friday against Keller Timber Creek on Friday at 7:30 p.m. at Buddy Echols Field. 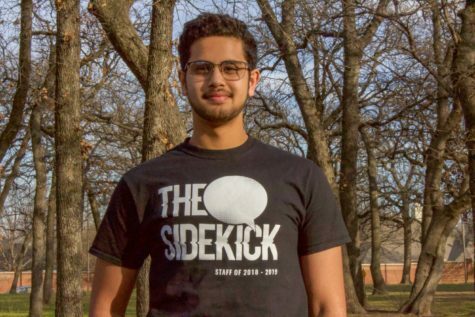 The relatively young Coppell team had started this preseason determined to show that it is still a team to watch out for after it lost a majority of its senior-heavy varsity roster from last season. And so far, the Cowboys have kept true to their goals. They currently have had a strong record of 4-2-1 this preseason, with the Broncos match being their first loss. So far, Coppell has participated in numerous tournaments and competitions. The first tournament was the North Texas Elite Showcase held right here in Buddy Echols Fields from Jan. 3-5. where some of the nation’s top teams came to compete, in which Coppell came third place. The team also participated in the Austin Lakes Elite Showcase series in Austin from Jan. 10-12, where it won two matches and tied one. This preseason, the Cowboys have shown their strength in being able to weave through the opposition with fast passes and chemistry, something that might pose as a threat to the Falcons. 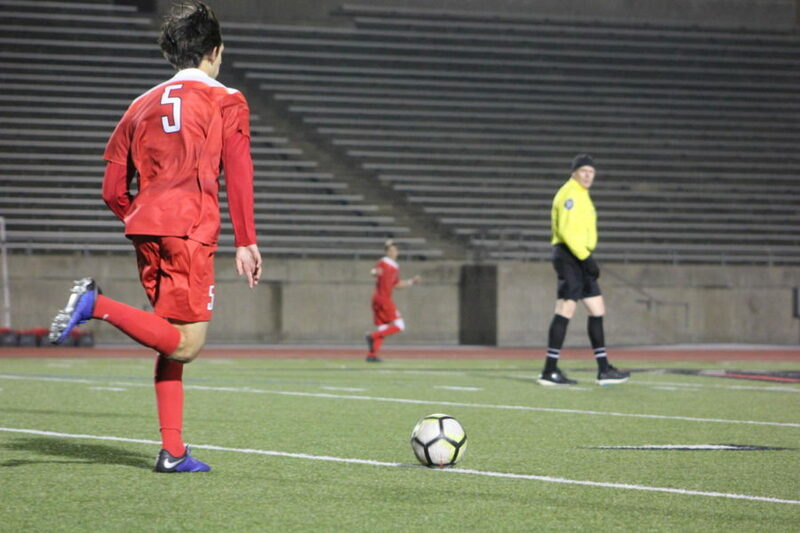 Coppell junior Tom Vazekhatt is one of the Coppell’s primary center forward and also first year varsity player, scoring three goals in preseason as of now.